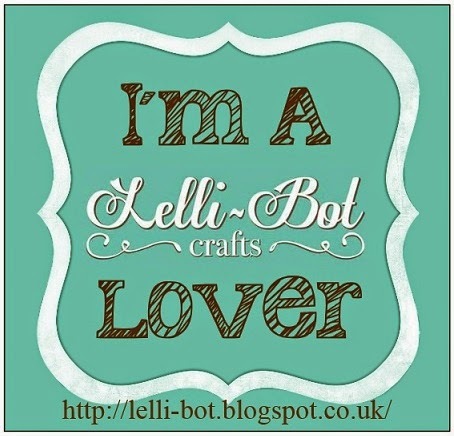 We are really excited to officially announce the launch of our brand new paper crafting company, Lelli-Bot Crafts. As lots of you will know, we have many years experience of selling other craft company’s products, however this time, it’s our turn! Over the past six months, we have been working closely together with crafters, designers, printers and industry specialists to develop our brand new range of quality and inspirational paper craft products that you will not only want, but you will NEED! Our brand new range of high quality, on-trend and value for money craft products will be available to buy directly from our new website from Tuesday 1st April 2014 as well as from various craft fairs, online and bricks and mortar retailers. Any retailers interested in stocking our new products, please feel free to get in touch! Come on Ladies & Gents dont miss out on quality crafting products that wont hurt your pockets.